The sad news broke my heart upon learning it. And I was moved to write and express my thoughts and condolences to the victims of the recent bus accident in Bontoc, Mountain Province. 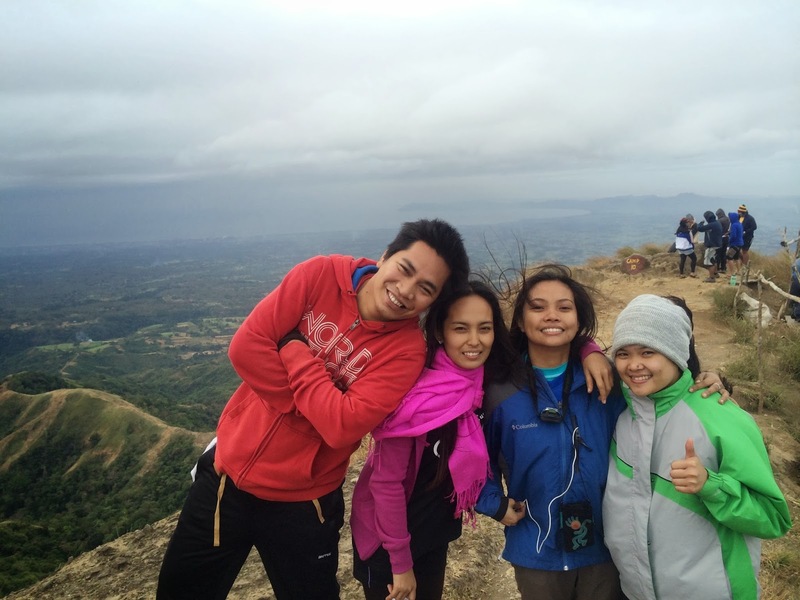 Oh, I remember riding a Florida Bus going to an audit assignment in Isabela and we further spent a weekend in Sagada. That was in 2008! And I couldn’t believe a serious accident would be engaged by this bus. 14 were killed and 29 others were injured on the 7th of February 2014. That’s how life can be ended so easily. 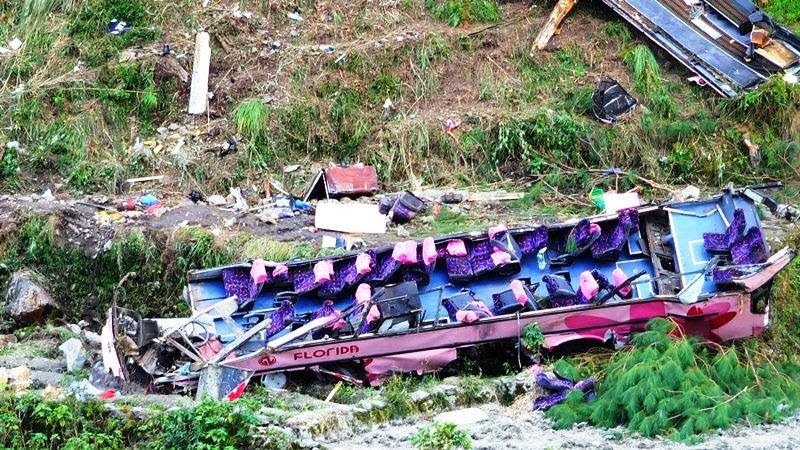 I may not be directly related to the victims of this bus accident but I could feel the hunger and eagerness of these adventurous people to commune with the nature. These people are the majority of the passengers who were excited about their trip. They went up there to celebrate life, freedom and the joy of their passion. No one would ever want to experience this tragic event. But accidents do happen. One of those unfortunate passengers who didn’t survive was Tado Jimenez. 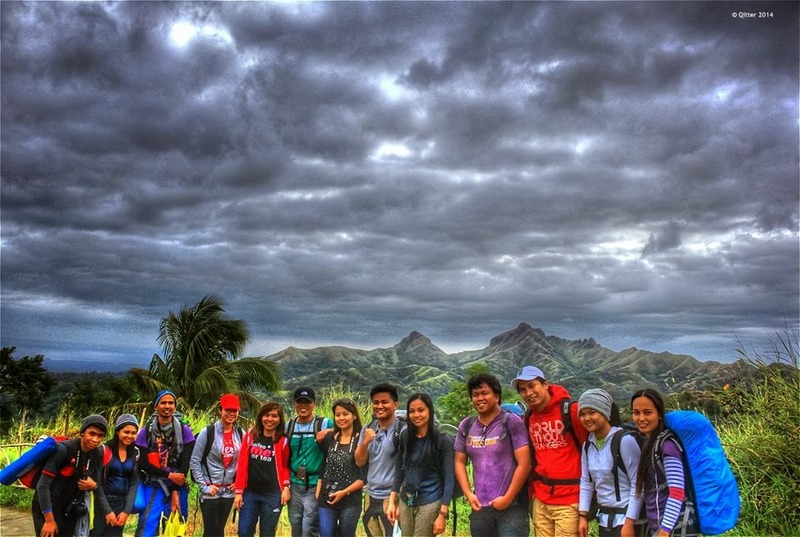 I only knew Tado as a local comedian, but I never knew that he has this passion for mountaineering. 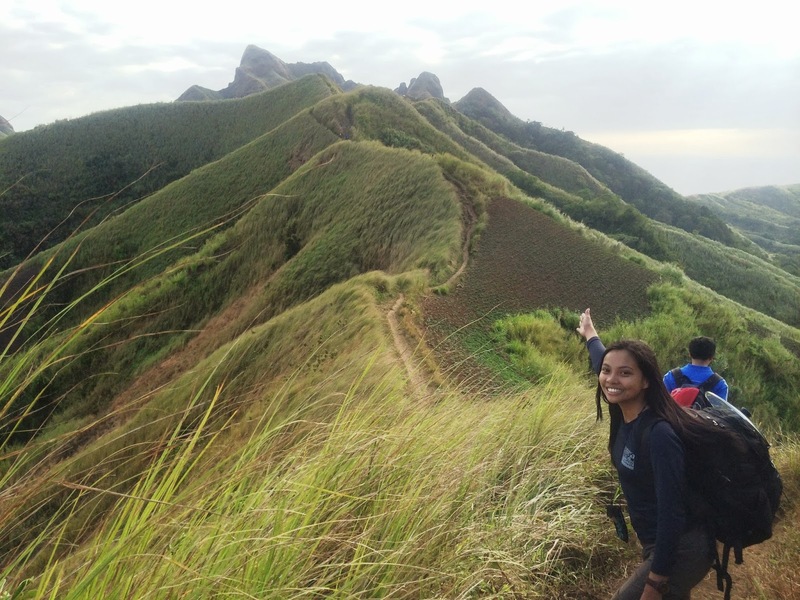 The fatalities also include Debid Sicam who I may never encountered but based on the testimonies in the mountaineering community was one of the passionate people who left good memories. These are only few people who seriously follow their passion to travel and wander. They are two of the rare courageous happy people. And for the remaining victims of the bus, I knew for sure that they have their own purpose of passion and I believe, in their lifetime, they have contributed a lot and made a difference. My condolences to the family of the victims. I also pray for the fast recovery of the injured ones. May each one receive due justice for this. Realization: Life is short. Life is beautiful. Limit not yourself to love and treasure your loved ones. My feet kept on stepping with great delight .. I was still in awe! This Mt. 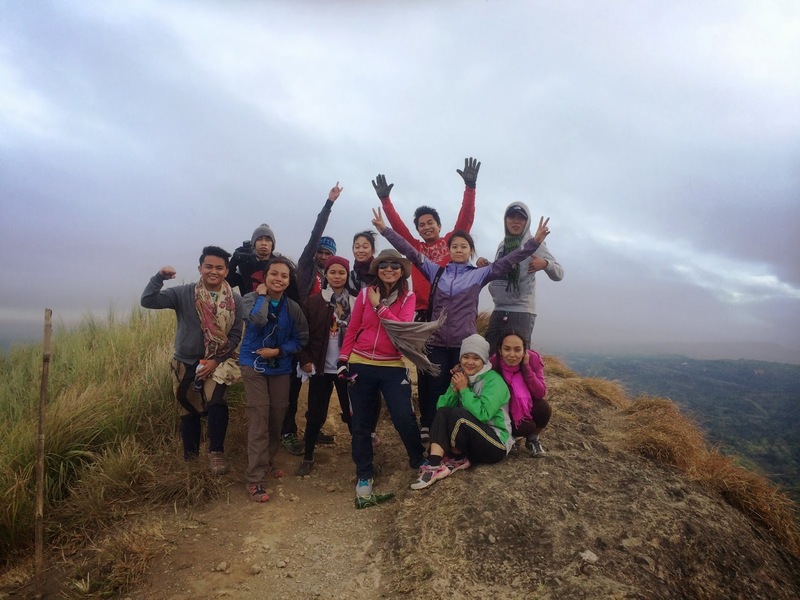 Batulao climb was my first hike for 2014. 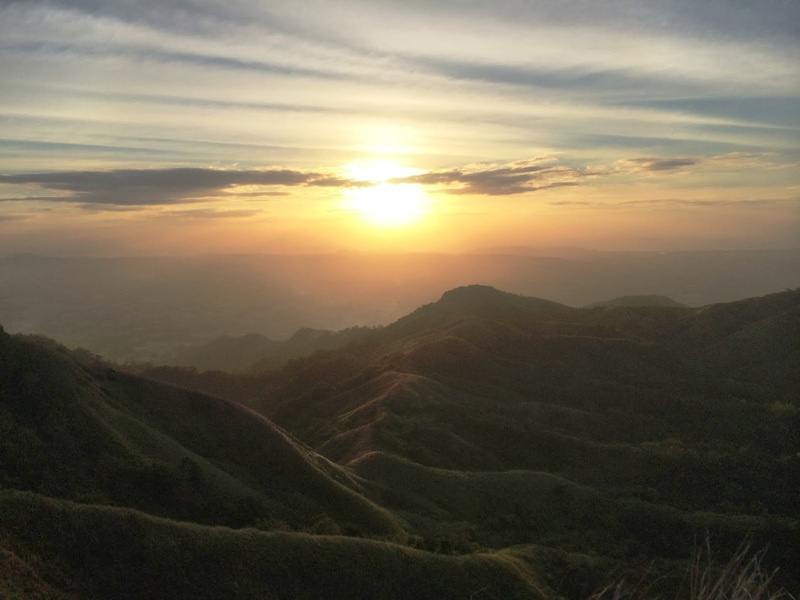 The Chinese New year this year was declared non-working holiday and it fell in Friday making the 2014’s first long weekend and it felt a great time to do the Friday-Saturday overnight climb so that we’d still have one more day (Sunday) to get rest. This was also made especially for one of my best friends, Len, who, in the recent months, used to reiterate to me that she wanted to climb a mountain again (because her first time was at Mt. Balagbag in Feb 2014). 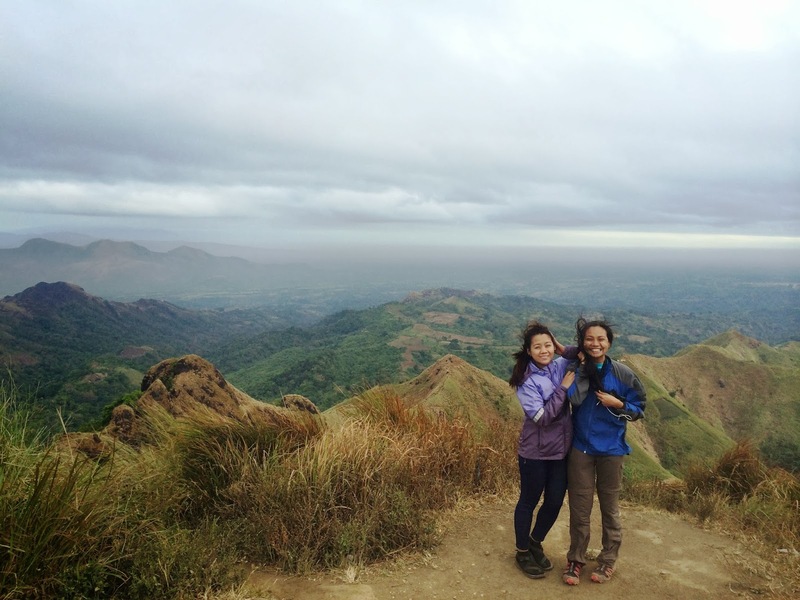 I really looked forward to doing this and I felt the same excitement when I had my first hike here. It was really nice to have reached this wondrous mountain for the third time and this became my second time to stay overnight. 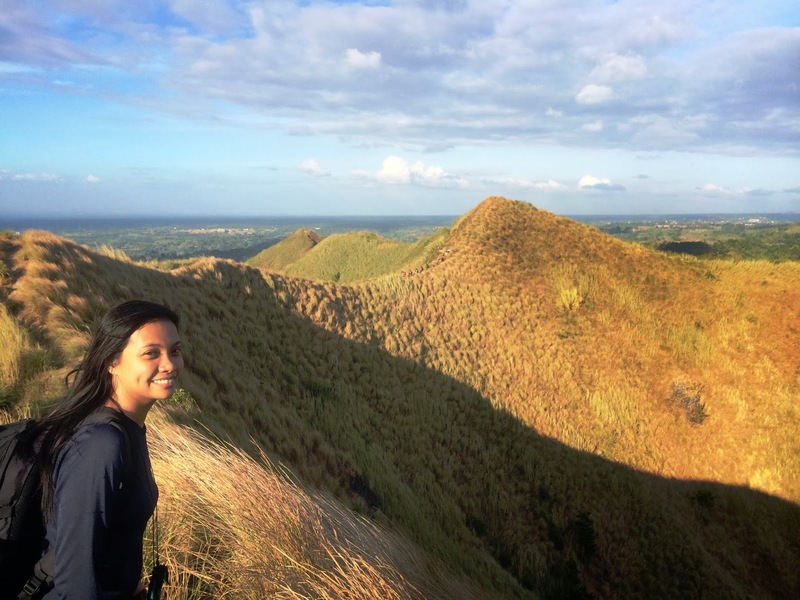 My second one was a night trek in the last leg of our Nasugbu Trilogy. I got a quick yes from Buddy Dennis as he was also excited about camping there for the first time. He only did numerous dayhikes there before. 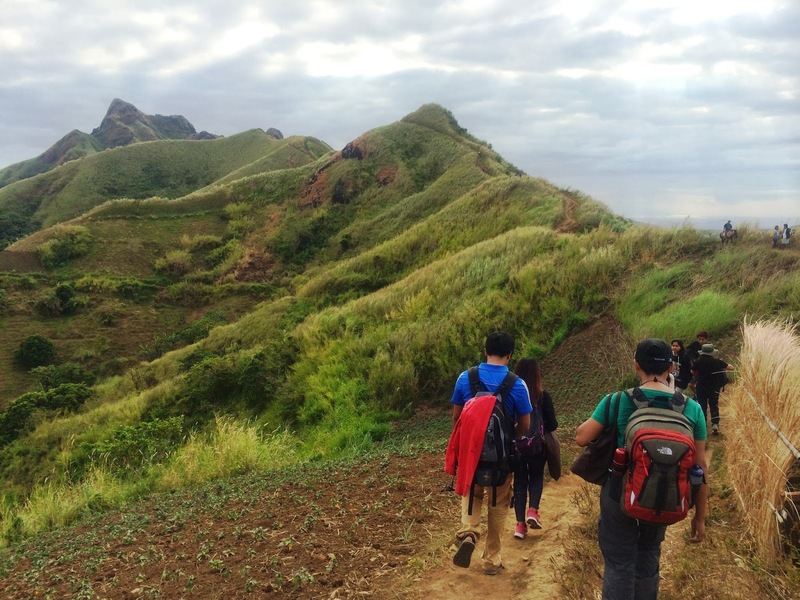 Batulao is one of the nearest mountains to hike (if coming from Metro Manila) and one of the favorite camping grounds. It is relatively easy and a perfect one for the first timers. 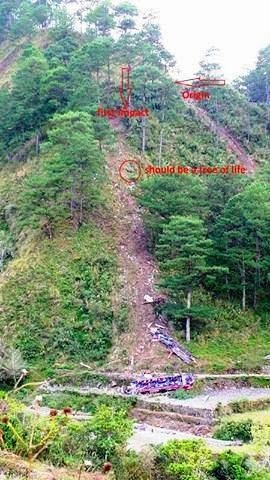 Again, being so, focus and safety cautions are still recommended because any mountain is still steep and dangerous, whether minor and major ones. A perfect time for us to do this climb coincided with the anniversary of the new trail when it was established. (there were free food!!! :) ) Originally, what we wanted was to take the old trail going up and then go down via new trail but because of the occasion, we chose to just take the new trail back and forth. For our own convenience and since we are more than 10participants, we decided to hire a jeepney (still of Mang Rey’s, of course, we are suki) rather than taking the usual bus ride to Nasugbu. Our group’s phase was surprising and we were fairly faster than I expected. We arrived at 4pm at the campsite and we were able to witness the dramatic sunset at the nearby peak. Buddy Dennis prepared an appetizing dinner for us (sinigang na baboy with mongo and vegetable guisado). Afterwards, we proceeded to “socials.” It was full of laughter and fun insisting ourselves to fit in a 4-person dome-type tent. It was very windy and cold. 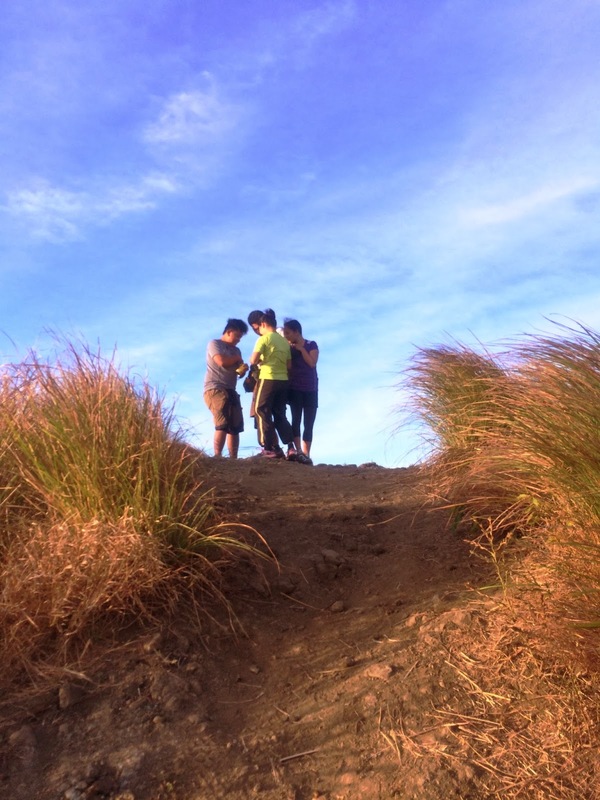 We had the summit ascent early in the morning and it was a bit challenging because of the strong winds. What was heartbreaking for me (no, I learned and decided to let go! LOL) was that my favorite blue shawl was blown away by the wind to the lower part of a cliff.. I watched it swaying as it went down the other side of the mountain. SAD! 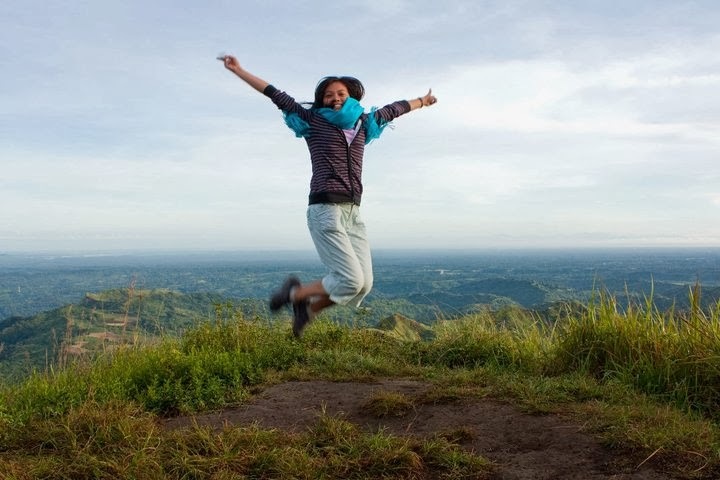 This was my photo way back 2010 when I wore the same in my first time to hike in Batulao. One more lesson: you cannot hold a thing forever. God can give and take away anything. Mt. Batulao holds a special and memorable portion in my heart. From being my "first" to making me realize some wonderful thoughts and lessons in life, this mountain will always be special.